The multimedia kiosks are an important tool both for customers, within their own sport organizations or leisure as important work tools. The sport and leisure sectors are also becoming more "connected" to new technologies. Nowadays the access to stadiums, gymnasiums, etc.. is performed in a fully autonomous way, through access control systems and flows of people management. The multimedia kiosksrepresent an increasingly important role in the autonomy of the actors because some functions can be performed automaticaly while in the past they had to be done by employees of these organizations, sports clubs, gyms, etc..
Today the multimedia kiosks allow anyone to purchase tickets (with payment via bill acceptors, coin acceptors or by Credit card). They may also be presented existing products (merchandising), displayed products in stock and where they can be purchased. Can also be presented the equipment available, customizations, names, numbers, etc.. 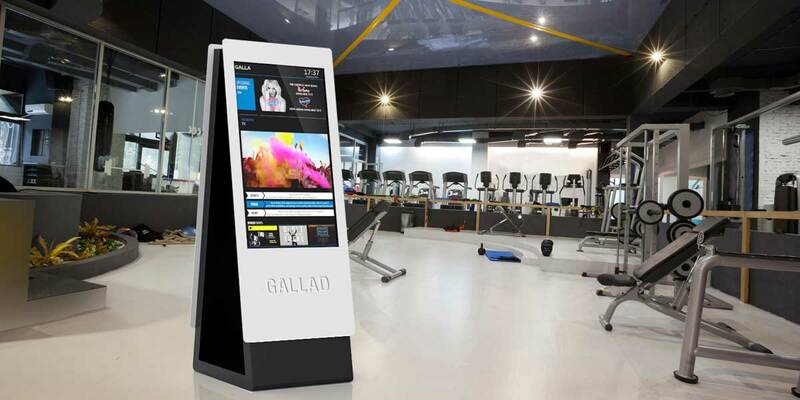 In Gyms or leisure spaces, multimedia kiosks can take important features such as classes query, schedules available adhesion with immediate impression of membership card, payment of fees, printing of training assessments, etc. 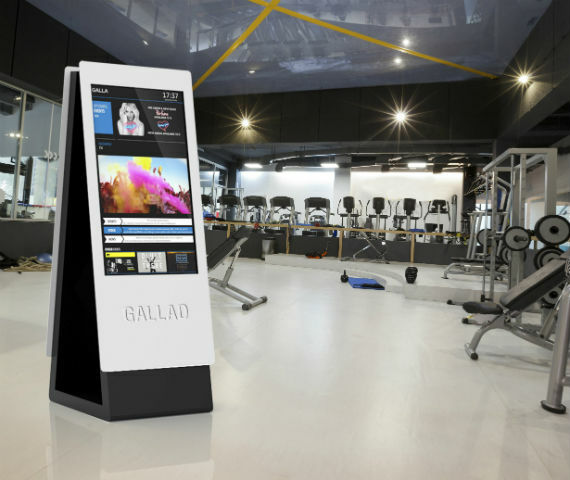 The multimedia kiosks can also be used as a sell point tool, so that customers can buy autonomously the products (eg the bar) without intervention of any employee.